The news comes on the heels of Streep receiving an Oscar nomination for her leading role in Steven Spielberg's "The Post." HBO has landed a Hollywood icon for season 2 of Big Little Lies. Meryl Streep is joining the acclaimed series. In a very rare TV role for the actress, the three-time Oscar winner has signed on to play the character Mary Louise Wright — the mother-in-law of Nicole Kidman’s character Celeste Wright and mother of Alexander Skarsgard’s Perry Wright. 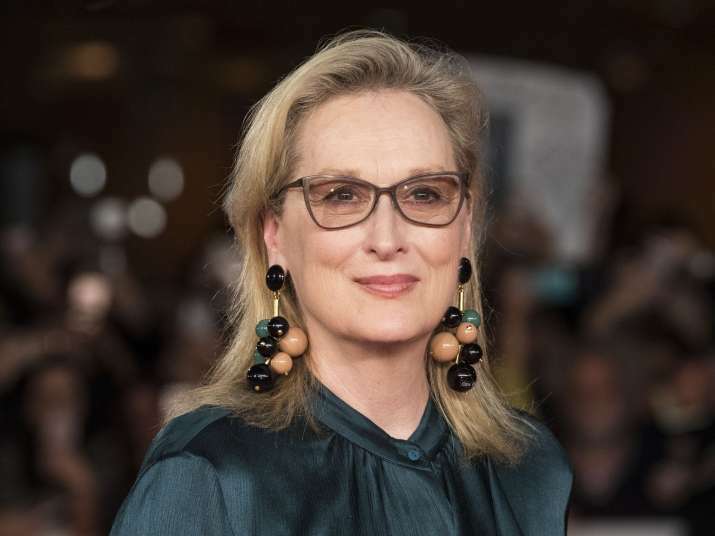 The news comes on the heels of Streep receiving an Oscar nomination for her leading role in Steven Spielberg's "The Post."